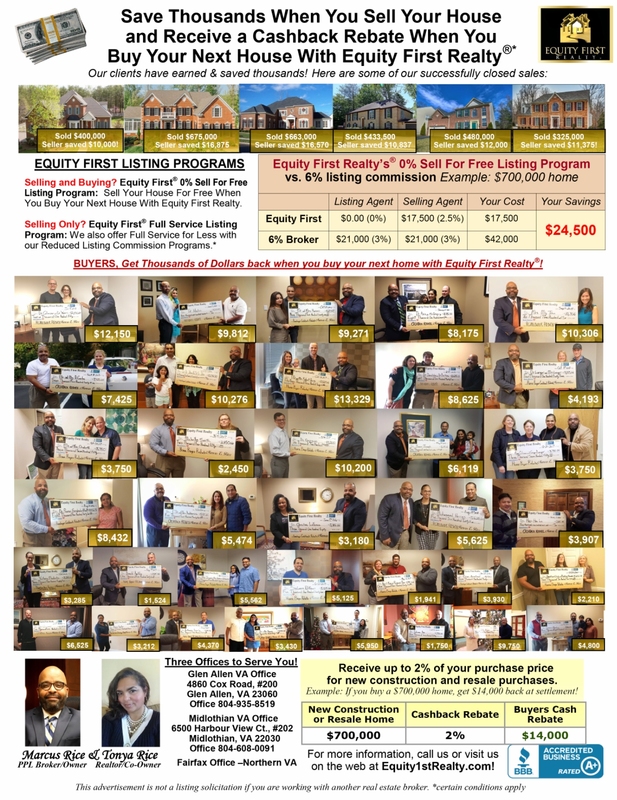 How Equity First Realty® Works! Equity First Realty® is a full-service real estate brokerage poised to give our buyers and sellers the best benefits ever heard of in our region! The Equity First Realty® Sell For Free Program gives sellers the opportunity to pay no listing fee when using us to sell their home AND buying their next home. Our Equity First Realty® 1-on-1 Listing Program* provides our customers with top flight service at a savings that sets us apart from our competitors. 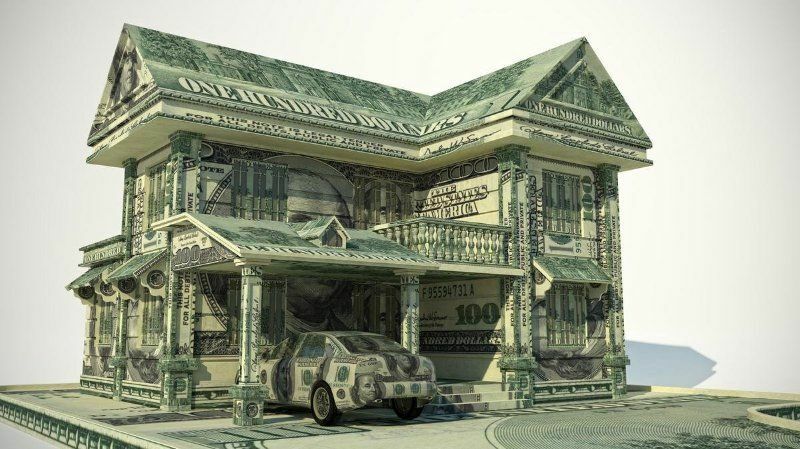 Our philosophy is simple: we allow customers to keep a larger portion of their equity in their current home when they sell and they get cash back when they purchase their next home with us. Use Equity First Realty® as your buyer’s agent to buy or build your next home within 60 days after closing on your current home. You can pick any home listed on the Multiple Listing Service (MLS) or use the builder of your choice. At Equity First Realty®, we are all licensed and professional Realtors® and we will handle your transaction from start to finish. You can also save thousands of dollars when you use the Equity First Realty® 1.5% Full Service Listing Program. Why pay a 3% listing fee when you can pay just 1.5%? We appreciate your visit to our listing program section and thank you for taking the time to consider our company. With all programs, buyers and sellers receive professional representation and full service. We look forward to helping you with your real estate needs.